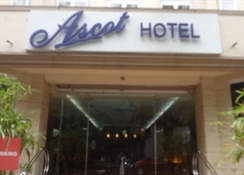 The Ascot Hotel is in Bur Dubai, the city’s newer modern area and is a great location for discovering the city, exploring the traditional souks (markets) or finding hidden mosques or wind towers. 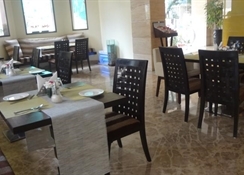 The city is a tax free shopping paradise with plenty of luxury shopping malls and is divided into two main areas (Bur Dubai and Deira) by an inlet of the Gulf. 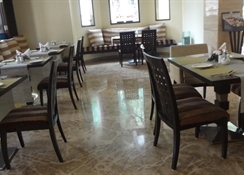 The exclusive shopping and business areas of Meena Bazaar, Computer Street and Bank Street are all within easy reach and the Ascot Hotel is just off of the famous shopping mall, the Al Khaleej Centre. 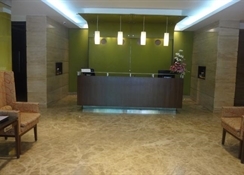 Built to serve business guests, the 80-room hotel has been carefully engineered to cater to the business traveller's every need. Everything at the hotel, from the elegant lobby to the thoughtfully designed rooms and gourmet restaurants, is about subtlety and luxury rather than opulence and pomp. Low-key, modern rooms come with free Wi-Fi, flat-screen TVs with satellite channels, tea and coffeemaking equipment and minifridges. Upgrades include living rooms. There’s 24-hour room service. 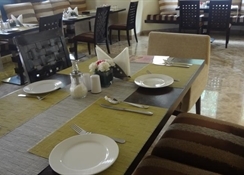 Guests can enjoy a varied selection of wining and dining options when staying at the Ascot Hotel in Dubai. Onsite there is Yakitori, a Japanese restaurant that does excellent sushi and sashimi, Troyka, a Russian dining experience with authentic food, vodka and entertainment, the Thai Collection for the best in Thai cuisine and Waxy’s Little Restaurant where you can enjoy popular favourites including fish and chips, club sandwiches and Irish stew. After a long day sightseeing you can always enjoy a drink or two in Waxy O’Conner's an Irish pub serving traditional favourites such as Guinness alongside more modern cocktails and refreshments. 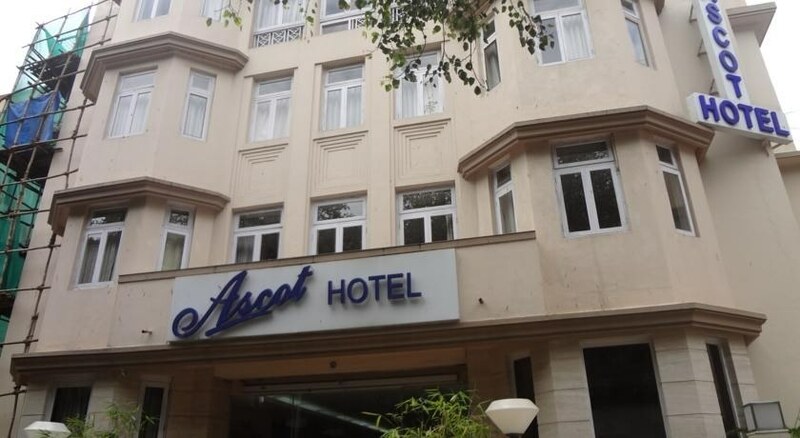 In addition to the restaurants at the Ascot Hotel, guests can also enjoy the bars and restaurants at the Royal Ascot Hotel next door where you will find an Indian restaurant, a Korean restaurant, two further restaurants and a bar. 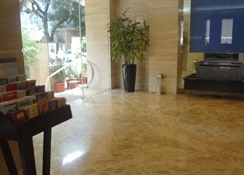 This contemporary hotel is an 11-minute walk from the Gateway of India monument, 2.6 km from Chhatrapati Shivaji Terminus railway station and 23 km from Chhatrapati Shivaji International Airport.